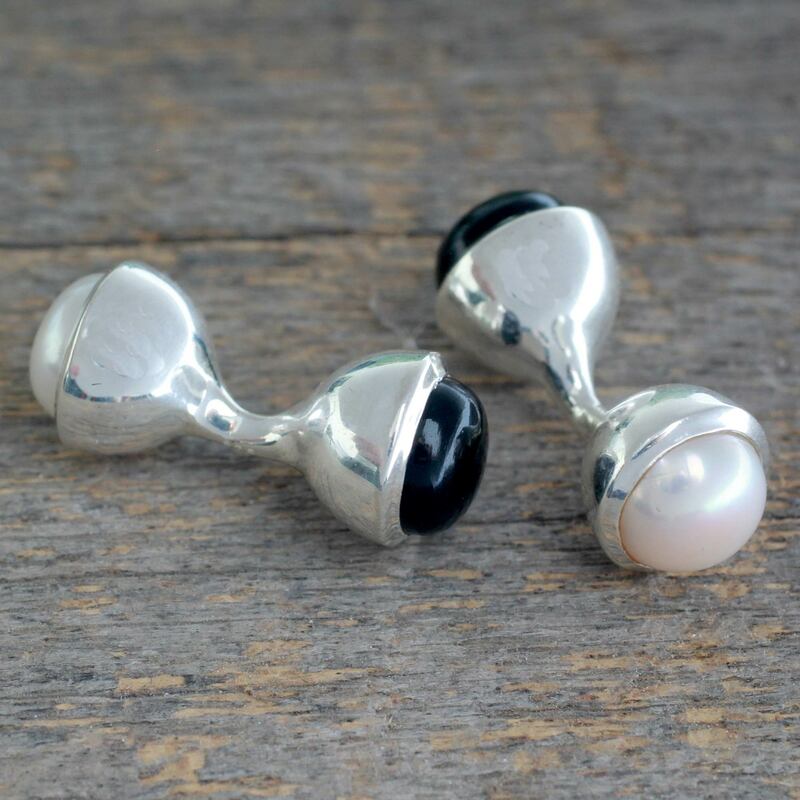 From India's Mahavir, these novel cufflinks are practical and innovative. Insets of sleek black onyx contrast boldly with luminous pearls in the palest pink. 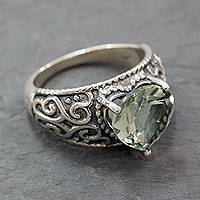 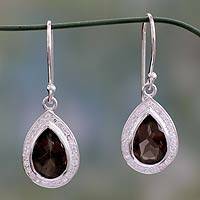 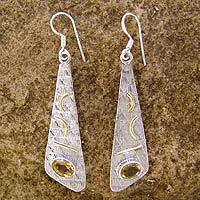 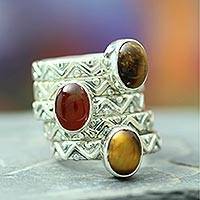 The pair is handcrafted of polished sterling silver.